Nissan is America’s fastest-growing auto brand and Millennials are a big part of the reason why. Last year, 30% of Nissan buyers were Millennials, and Nissan’s Titan is a popular choice. Titan has a higher share of buyers under age 35 than the two best-selling nameplates, according to retail sales information from Strategic Vision. In addition, both Titan half-ton and Titan XD owners have median ages three to four years younger than the industry average. The Titan, and its standard 390-horsepower, 5.6-liter V8 engine and 5-year/100,000-mile warranty, is also a hit with Generation X, who are in the neighborhood of 50 years old. That demographic shows sales of 10 percentage points above the average in the segment. 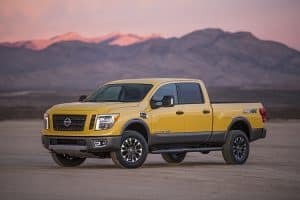 Nissan’s new Titan campaign is a stark departure from the competitive and serious tone often used in truck advertising, as the brand uses humor to attract more Millennial and Generation X buyers – two key demographics Titan currently has a higher share of than segment sales leaders. Nissan is using humor to appeal to these age groups. 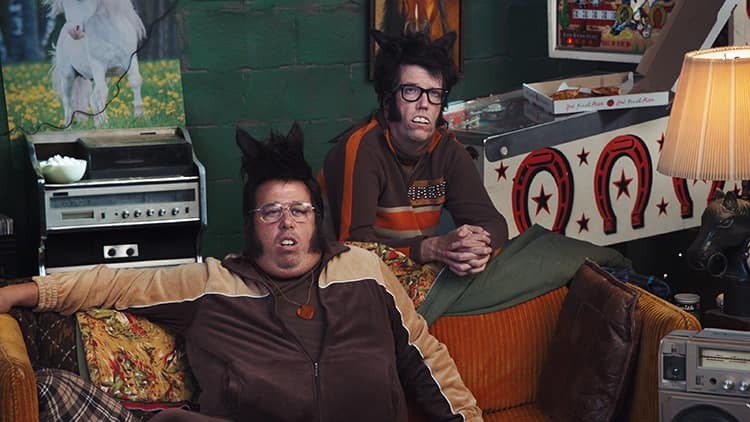 In its “No Lazy Horses” ad campaign, launched earlier this month, Nissan is lightening the oh-so-serious tone of truck commercials. The Nissan Titan is available in dealer showrooms in three cab configurations: Crew Cab, King Cab and Single Cab, and five grade levels: S, SV, PRO-4X, SL and Platinum Reserve. 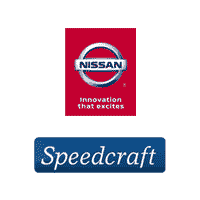 Nissan’s customer base is growing and diversified. The Altima and the Rogue each earned top honors from the National Association of Minority Automotive Dealers earlier this year. The Altima is recognized as the top-selling vehicle among African-American consumers in 2016. The Rogue earned distinction in two categories, volume growth leader among both African-American and Hispanic/Latino buyers.